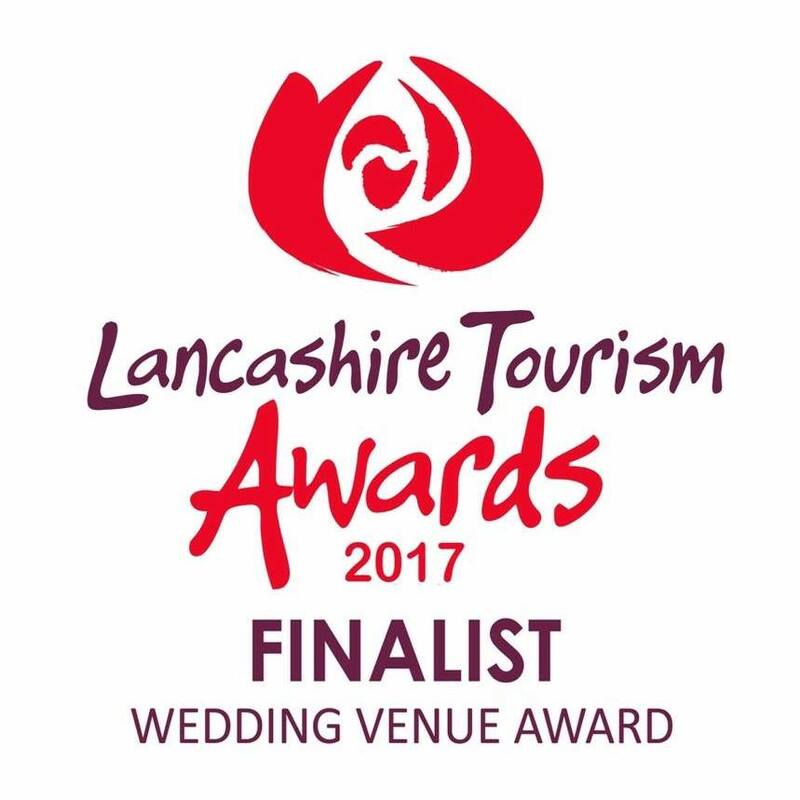 In July 2017 we made the decision to enter the Lancashire Tourism Awards for the Wedding Venue Category. This meant we needed to complete an extensive application by early September…..it was all hands on deck! The wedding team met to discuss thoughts and ideas for the questions asked and then spent quite a few weeks working on the application ready for submission. On 28th September we heard the fantastic news that we were finalists and we would soon be invited to meet a panel of judges who would ask us further questions. The judging process also allowed for us to take items with us to show our venue, our service and examples of why we should win the award. Luckily, we work closely with some fantastic local suppliers, one of which being the wonderfully talented Charlotte Designs. They very kindly offered to help us with the items to take to the judges, and after much discussion, we decided to show them a selection of fantastic feedback we have received and also how many couples have travelled to Ribby Hall Village from all over the country and all over the world. Charlotte and Chris understood our brief perfectly and created the most amazing boards for us to take with us to show the judging panel. We cannot thank them enough for their hard work. 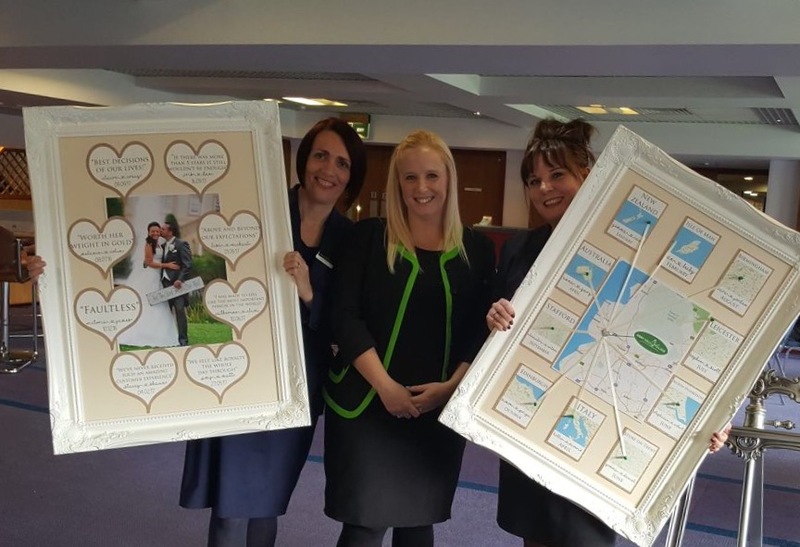 On Wednesday 18th October, myself and managers, Susan and Heather, all traveled to Blackburn, Ewood Park, to present to the judges and answer any questions they had. It was a fantastic experience for us. The winners will be announced on Thursday 9th November at the exclusive Awards Evening at Blackpool Tower Ballroom. The wedding team are really looking forward to the event and we wish all the Lancashire Tourism Awards nominees the best of the luck!